One day after the National day. It was a sunday which is today. I have no idea what to do. I know all my friends weren’t interested to meet up as usual, so I have to find something to do. After that I went shopping in the city area and had ramen for lunch. 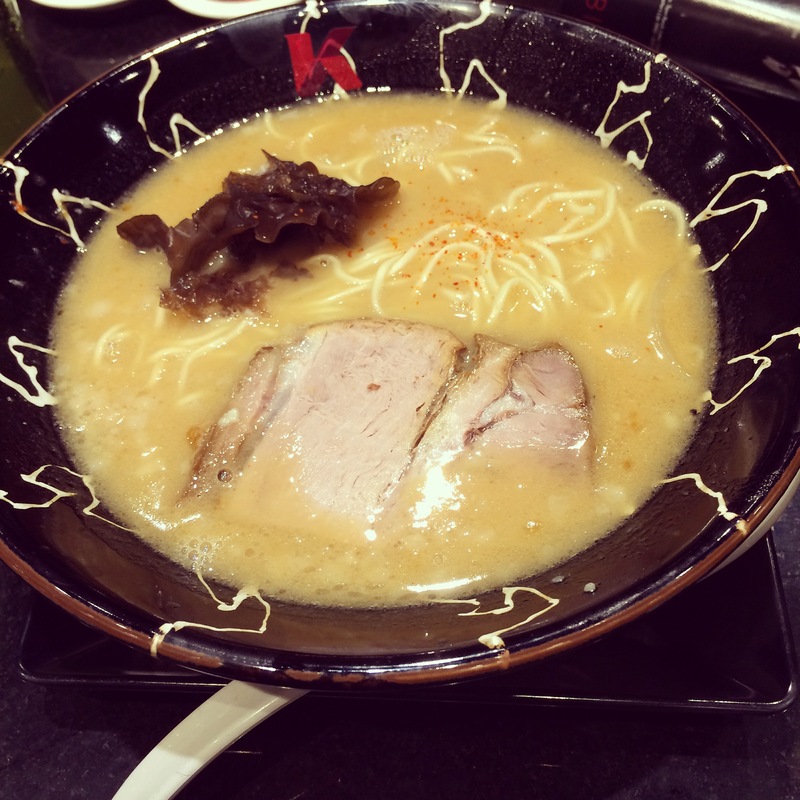 I had the ramen from Keisuke which can be found at level 2 of Suntec City. This is a very Japanese restaurant as the manager and the cook are all Japanese. 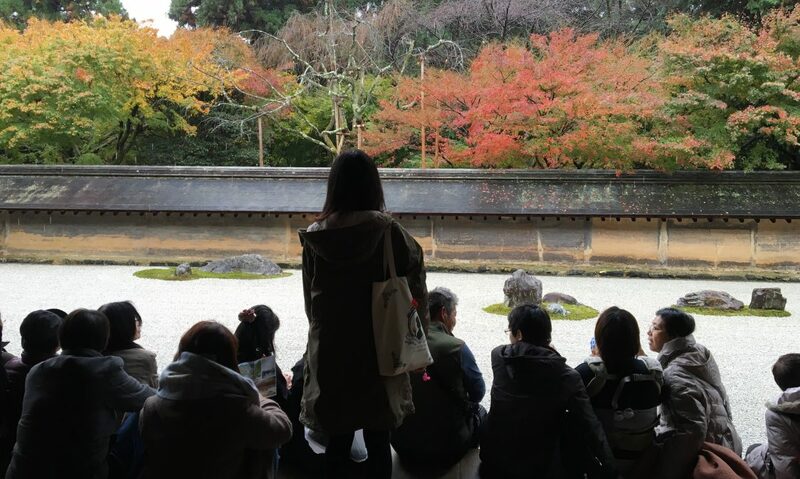 I was kind of surprise when I heard them using Japanese to communicate among each other. I always tried the same kind of ramen which is Miso Ramen. This soup base is less oily than the other one that I tried somewhere of the same store name. The presentation was simple. For S$12.90 to have this bowl I think its a fair price. Don’t miss. 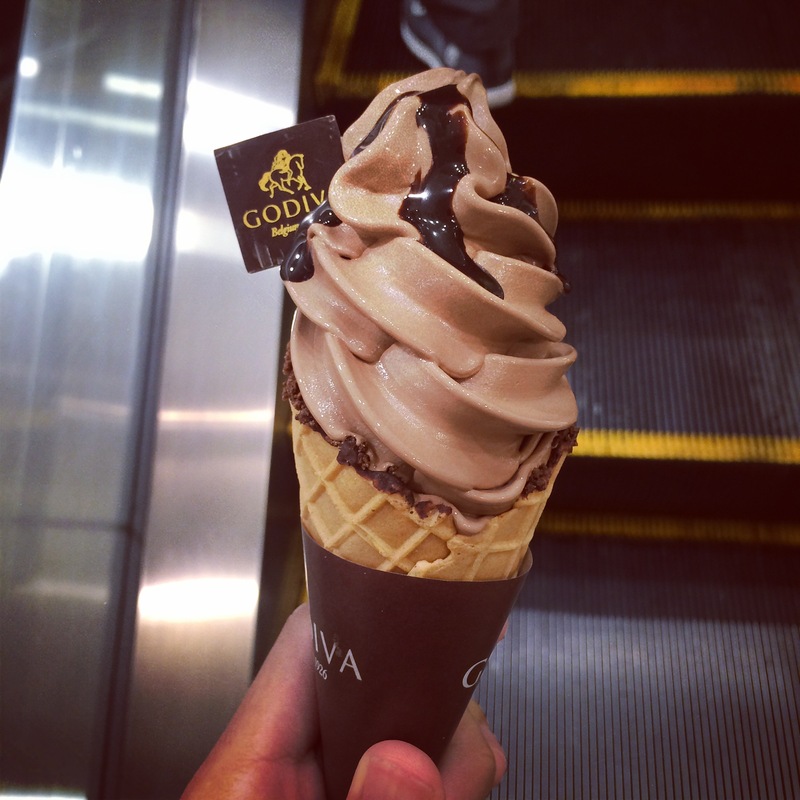 Then it was early, so I traveled down to Taka for GODIVA ICE CREAM. The Ice cream was heavenly great but it was also costly. S$8 which isnt typical for a scoop of ice cream but the texture and the taste was awesomely indescribable.